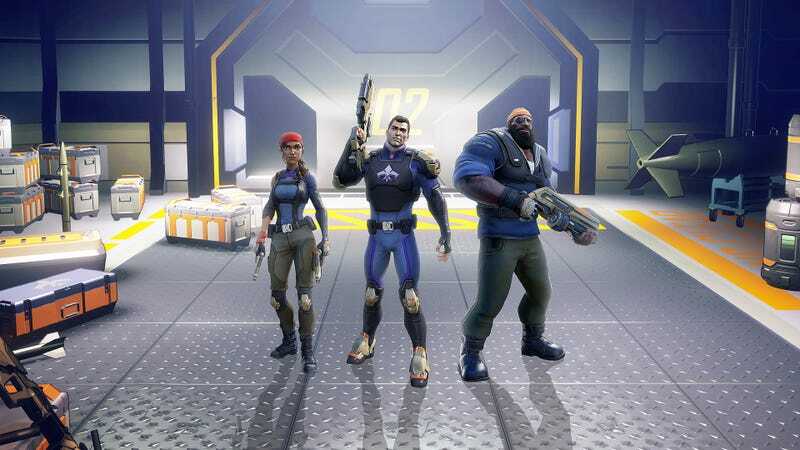 Volition, the studio behind Agents of Mayhem, laid off over 30 people this week including general manager Dan Cermak, three sources tell Kotaku. The studio previously had around 200 employees. Deep Silver did not immediately return a request for comment. Founded in 1996 and purchased by the former publisher THQ in 2000, Volition released a steady stream of games in its Saints Row and Red Faction series throughout the early aughts. In 2013, after THQ’s bankruptcy, Deep Silver bought Volition along with the Saints Row franchise. Since then, the studio has put out Saints Row: Gat Out Of Hell and, most recently, Agents of Mayhem.